A newlywed couple who blamed a husband-and-wife team when their grand design ‘dream home’ turned into a £5million ‘disaster’ have lost their fight for damages. 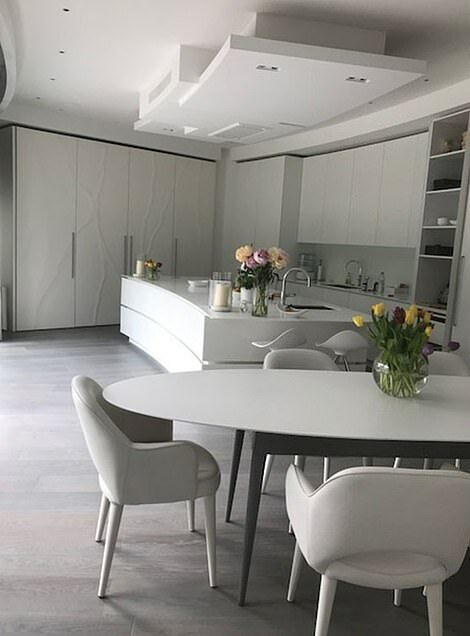 Millionaire businessman Stuart Russell and his textile designer wife Naomi claimed they had planned to spend around £2million building ‘a bespoke, curved, custom-built, high-end property’ with ‘a wow factor in every space’ in one of London’s most exclusive streets. 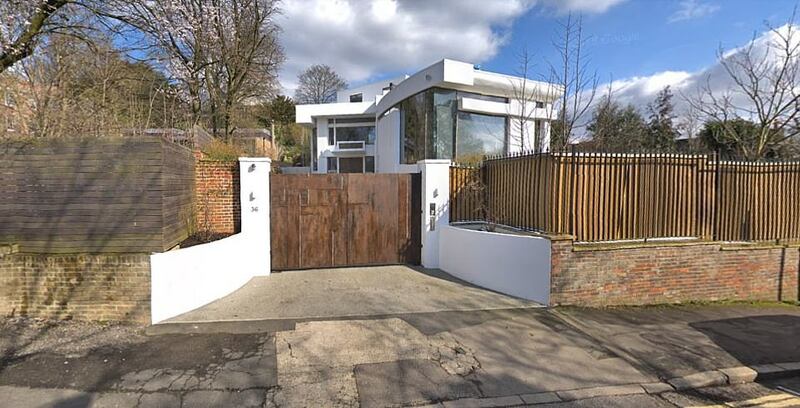 The ‘highly successful and experienced businessman’ and his wife hoped their four-bedroom house in Highgate would be finished in less than a year. But a series of ‘disputes’ and withdrawals involving contractors brought ‘disarray’ and ‘disaster’ to their scheme. In the end, it took the couple 10 years, and cost them £5million. After completion, they sued project manager and quantity surveyor team Peter Stone, 61, and Linda Stone, 62, who advised them between 2008 and 2012. They claimed the Stones’ ‘failures’ and lack of foresight ’caused them to spend significantly more on their property’ than intended. 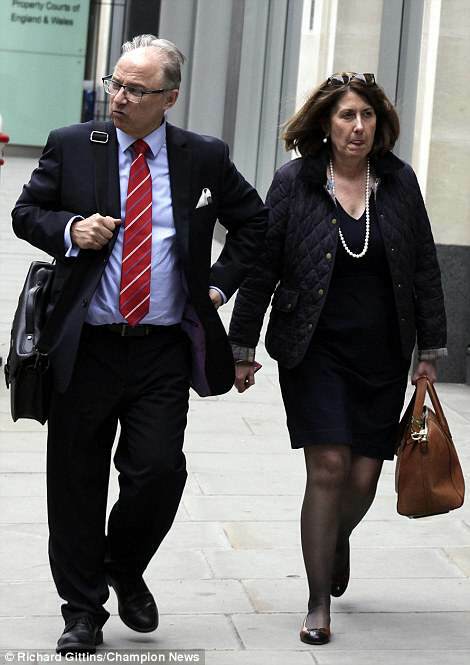 But Mrs Justice Jefford threw out the Russells’ High Court claim for almost £1million compensation. Millfield Lane in north London is one of the capital’s most desirable streets, retaining a ‘country lane’ feel despite being 30 minutes from the heart of the City, and is a magnet for ambitious multi-million-pound self-builds. 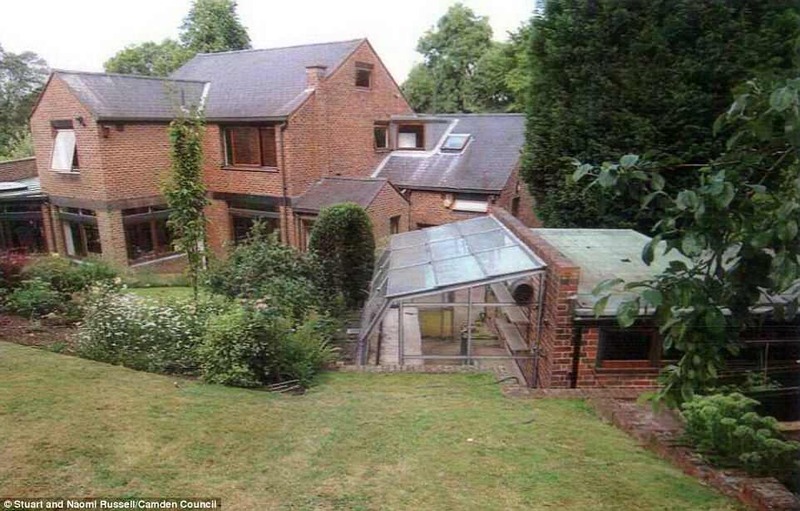 The Russells bought a house on the street for £3.65m in August 2006, shortly after they got married, and demolished it to make way for their dream home in 2010. 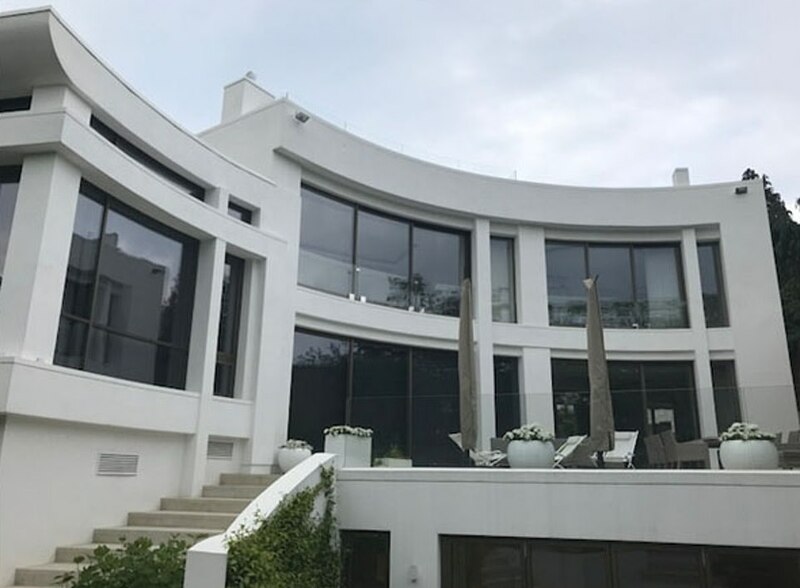 Their ‘bespoke modern residential property’ is ‘a detached home covering three stories with four bedrooms and a swimming pool on the lower ground floor, together with substantial landscaped grounds to the front and back’ and is estimated by estate agents to be worth £8million. 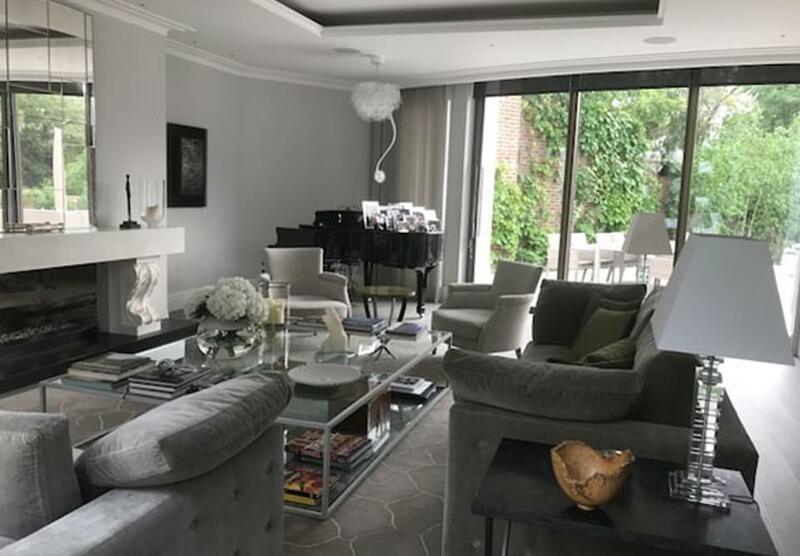 The Stones, who live in a £1.2million flat in Kensington, west London, worked on the Russells’ project through their business, PSP Consultants, for three-and-a-half years before quitting in 2012, after builders walked out. Mr and Mrs Russell claimed the Stones were responsible for the raft of problems that dogged the project, because they had made ‘representations’ in a pre-contract letter to them that they ‘could manage everything’. But the judge found that, while the Stones had been ‘selling themselves’ before the Russells agreed to sign them on, ‘they did not contract on a basis that would make them liable for anything that went wrong’. The judge said Mr and Mrs Russell were only recently married when they bought the house and it was their ‘dream home’. ‘It was a very personal project for them. Mrs Russell had a background in textile design and the house was an opportunity for her to bring her design eye to their home. ‘She wanted a wow factor in each space. This case is about…PSP’s responsibility and the extent of their responsibility for what went wrong’. The judge said the focus of the Russells’ claim had shifted during the trial and in the end one of the main allegations against the Stones was that they were negligent in their management of the tender process which led to the hiring of the builders who walked off the project in 2012. 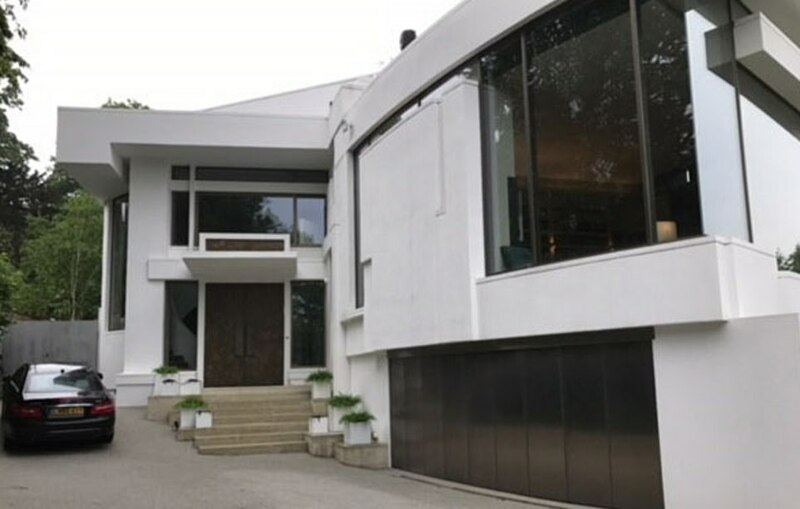 It was also said by the Russells that, had they been advised by the Stones how much their dream home was going to cost realistically, they would have ‘cut their cloth accordingly’ and changed the design to something cheaper and simpler before it was too late. 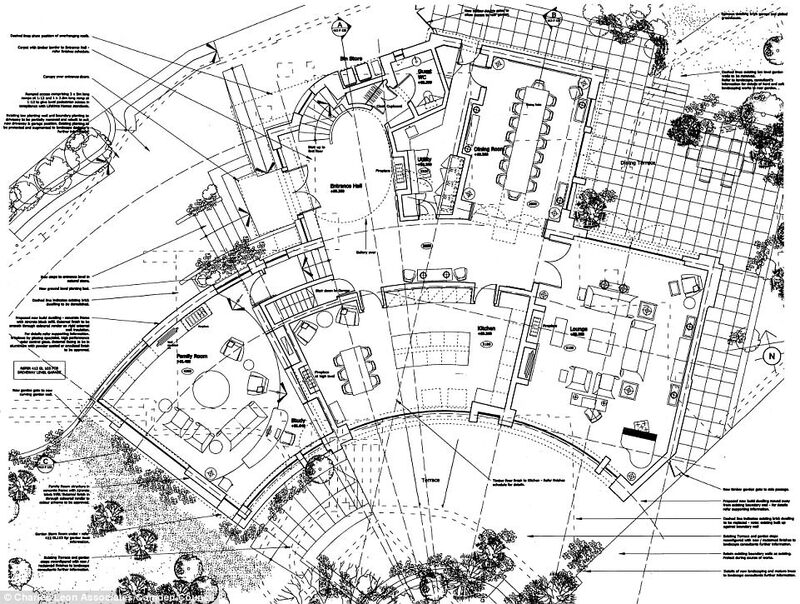 But the judge dismissed their claim, saying it was ‘wishful thinking with the benefit of hindsight’ to claim they would have paused and revised their plans to a less ambitious scheme. She said: ‘Given what happened on this project and with hindsight, the Russells now say, and I have no doubt honestly say, that they would not have gone ahead, but would have taken time to consider their position. ‘I find as a matter of fact that it is highly unlikely that Mr and Mrs Russell would have decided not to proceed because of the sorts of risks that it is contended they ought to have been warned of. In relation to the hiring of the building company after a tendering process, she added: ‘In my judgment, taking the allegations cumulatively and as going to a single breach, PSP did not fail properly to manage or advise on the tender process. ‘Even if I had found PSP to be negligent in their management of the tender process, Mr and Mrs Russell’s case would, in my view, have failed on the issue of causation. 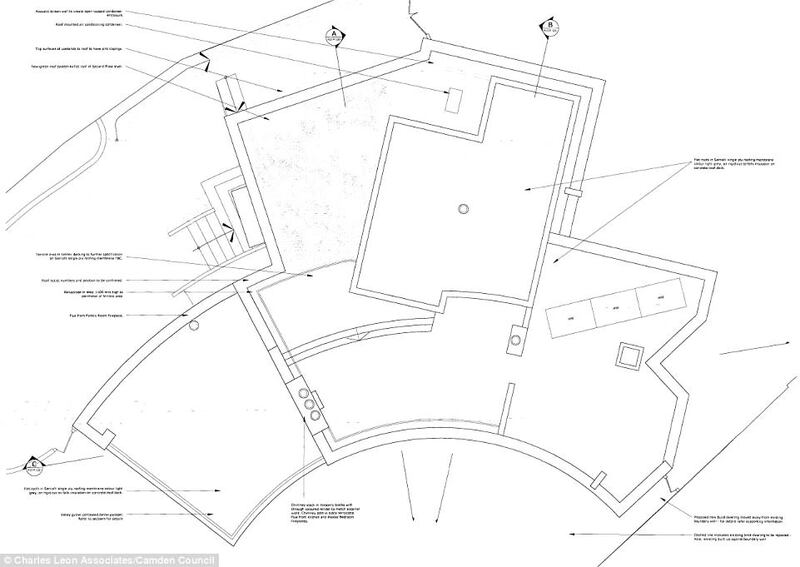 At trial, the Stones had insisted the Russells wasted money and caused delays by dithering and agonising too much over choosing their interior details, including door handles, toilet roll holders, sanitary wear and ironmongery. The judge found that the argument over the householders’ meticulous design decisions was ‘largely a non-issue’ which had ‘taken on a life of its own’. She also dismissed the Stones’ counterclaim against the Russells for around £20,000 in ‘unpaid fees’. A hearing to deal with the legal costs consequences of the case had yet to take place.